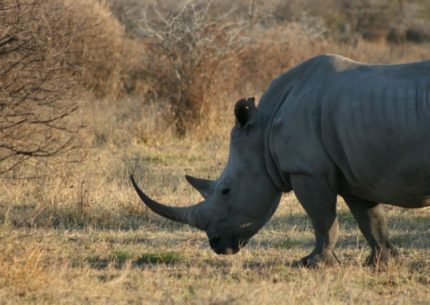 The Kruger National Park is the ultimate place to go on safari in search of the Big 5. The Kruger’s unspoiled and untamed environment stirs deep emotions and enables you to experience wild Africa just as you imagined it. 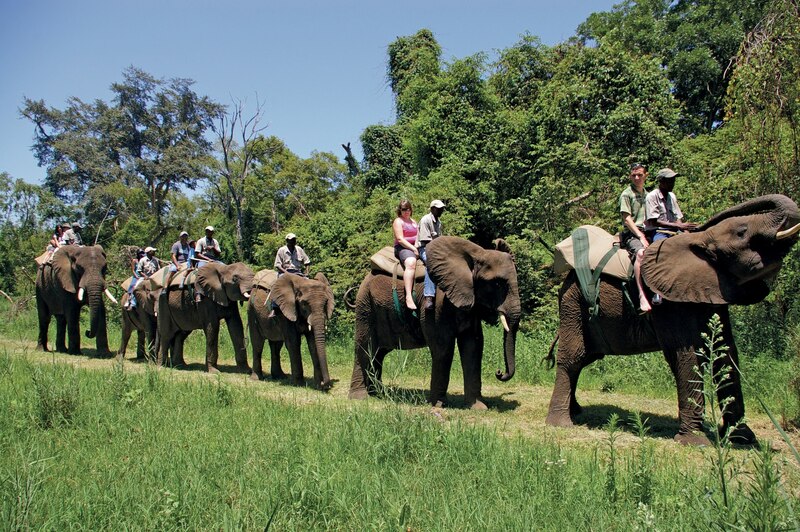 Explore South Africa’s premier game viewing destination in style by going on one of our recommended tailor-made tours in order to spot the Big 5 and perhaps even the Little 5. Not only that, but you’ll learn about the most fascinating things that you never stopped to think about – insects, bird life, ecosystems and topography. 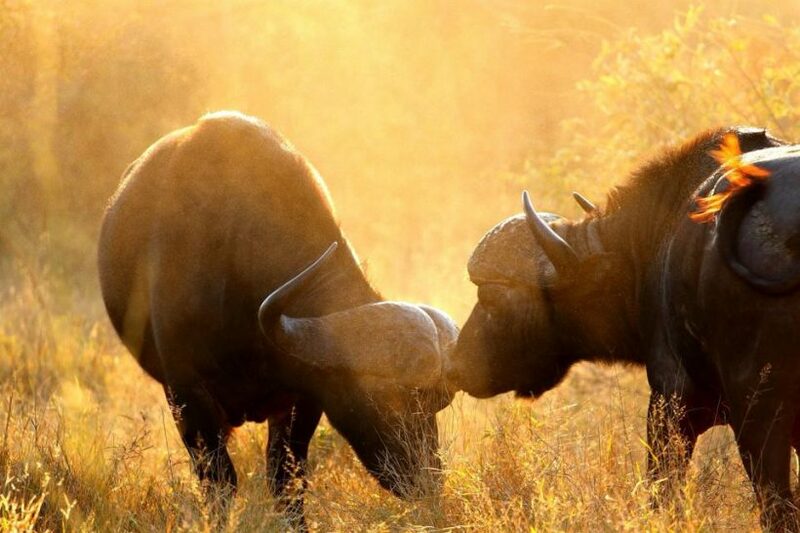 The Kruger National Park is the largest game reserve in South Africa and one of the world’s biggest wildlife sanctuaries. It is approximately the same size as Israel or Wales and covers 20,720 square kilometers. It extends 350km from north to south and 60km from east to west. 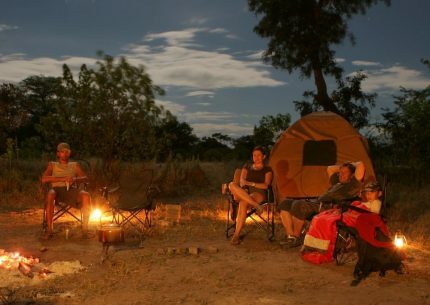 There is something intensely magical about spending a night under the African stars next to a crackling fire with nothing but the sounds of the bush and the smell of truely South African cuisine. 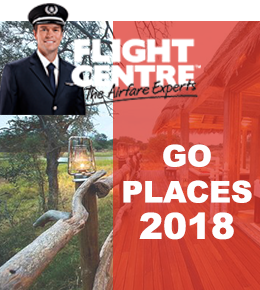 We enter the Kruger National Park (or depart from our restcamp)… and begin our search for Africa’s Big 5 early morning … 2 million hectares of Big 5 and Bush haven famous for its unrivalled diversity of life forms, fused with historical and archaeological sites. 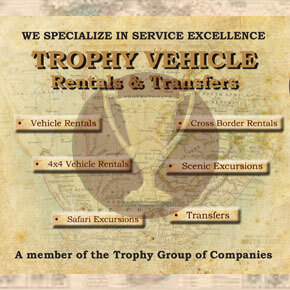 Game drives are what the Kruger National Park is all about. The highlight to any day is venturing out into the park, binoculars clutched in one hand whilst the other hangs on to the constantly rolling vehicle as it makes its way through the bush in hopeful hot pursuit of the latest pride of lions, sighted feeding on a kill just over the rise. At sunset we will enjoy dinner under the stars before retiring for the night to the magical sounds of the African bushveld. Rising early to greet the African dawn and a welcome cup of coffee and rusks, we depart for a whole day’s game viewing (stopping along the way for breaks of course) and continuing the search. Brunch will be enjoyed either at a picnic spot or one of the rest camps in the Park. Back at camp a short siesta can be enjoyed. 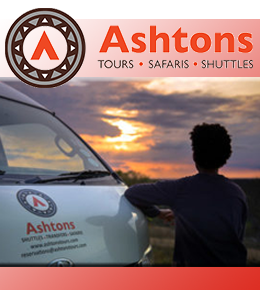 In the late afternoon we depart on a sunset game drive…. we return to our camp to then have dinner while discussing the exciting day. 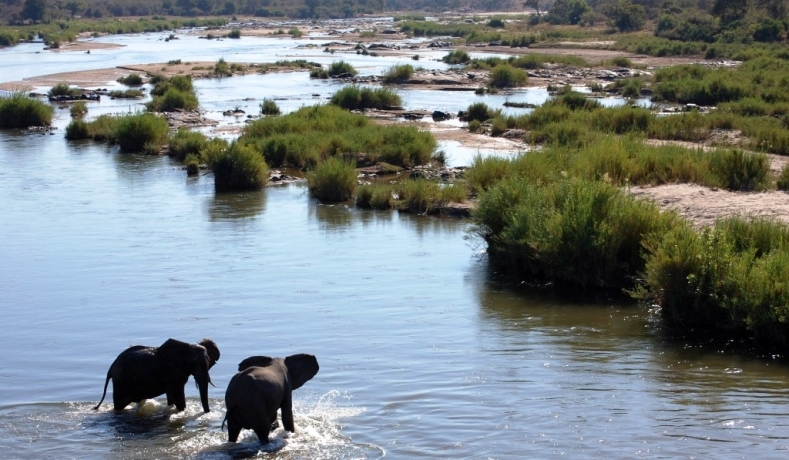 Letaba rest camp, the “river of sand” is one of the Kruger Park’s premium lush, green getaways, shaded under the gaze of the area’s prominent sycamore fig tree. 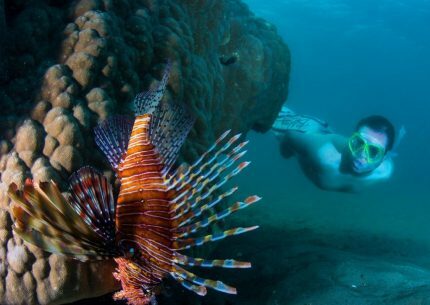 The tone of this camp is comprised of the impressions of its gorgeous setting, the vibrant plant and animal populations of the area lending it a lively, colourful tone. 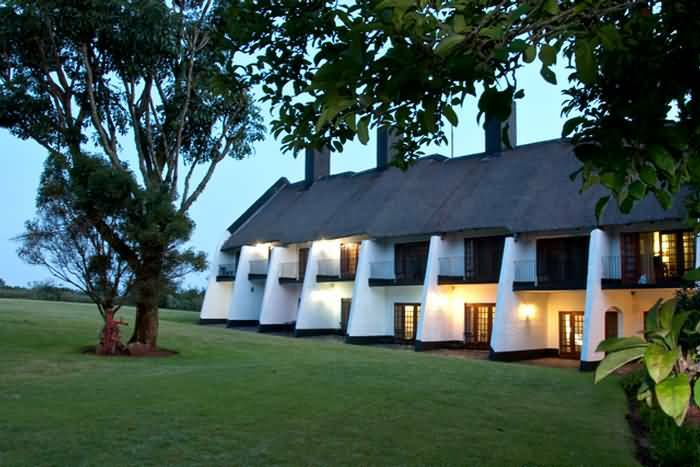 Accommodation at the camp is facilitated in usually thatched African style bungalows (or chalets) all of which are serviced daily. Each unit equipped with en-suite bathroom units, air-conditioning or fans, and kitchenettes. 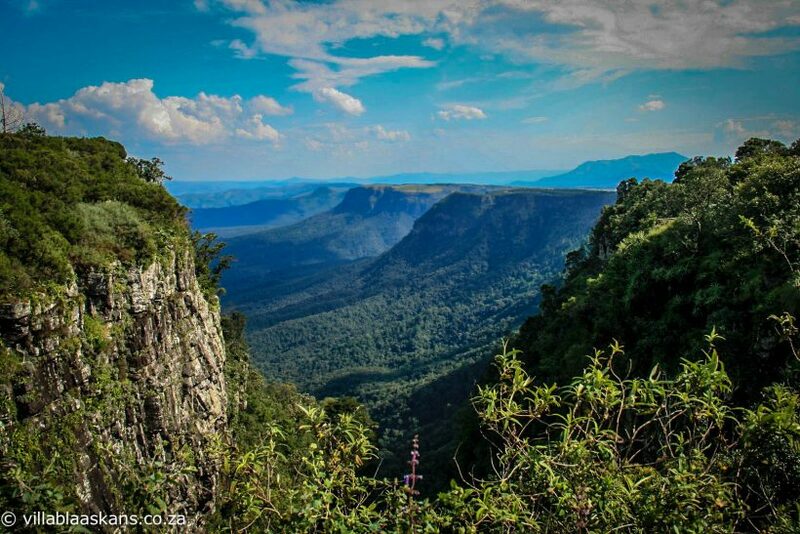 The Panoramic Route …Situated on the Drakensberg escarpment in Mpumalanga is God’s Window. Just one look down and you will begin to understand why it is called “God’s Window”. With magnificent views, canyons, rock formations and waterfalls, God’s Window is truly an area of breathtaking scenic splendour. It is no wonder that Mpumalanga is known as Paradise Country! 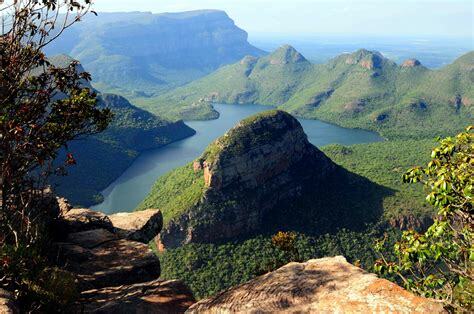 Gods Window is so called for the panoramic view of the Lowveld more than 900 m down into lush indigenous forest clad ravine. Sleepily tucked away amongst the mountains above the historic mining town of Pilgrims Rest lies Mount Sheba Country Lodge. 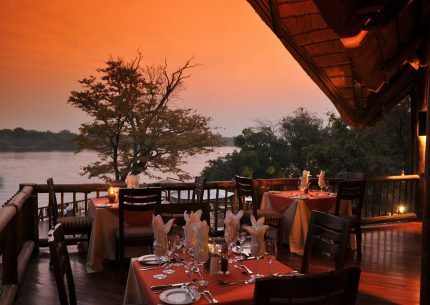 Surrounded by indigenous forests this up-market lodge resort is an ideal retreat yet lies in easy distance to some on Mpumalanga’s superb tourist attractions including ‘God’s Window’, the Blyde River Canyon, Bourke’s Potholes and of course the Kruger National Park. This twenty-five suite lodge offers all the necessary trimmings needed for that well earned, relaxed getaway or professional business seminar. The beautifully decorated en-suite bedrooms with private patios offer panoramic views allowing the beauty of the surroundings to be enjoyed from the comfort of your room. The cozy bedroom fireplaces are a perfect place to snuggle up with a book on chilly winter nights and your every comfort is catered for. 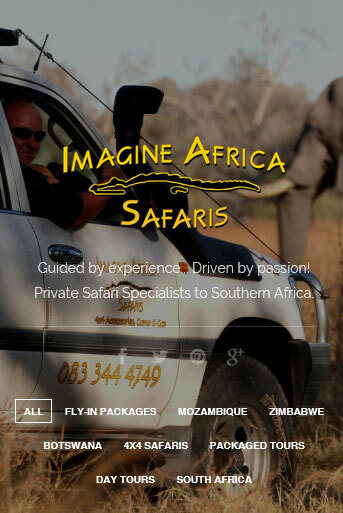 15 Day Safari / Big 5 / Adventure.